Thousands of companies are vying for the attention of consumers over the holiday season. In order to stand out, you’ll need to upgrade your digital marketing efforts. As e-commerce sales are expected to grow 15.5% to a staggering $119 billion this holiday season, a strong digital marketing strategy is essential for all businesses. To prepare your business for the holiday shopping season, you’ll need a dedicated team working at your side. Along with a strong team, these five tips will help you increase your conversion rate and maximize returns on your marketing budget this holiday season. The work you put in ahead of time predicts the success of your campaign. Make sure your team prepares for the holidays weeks (or months) in advance so you can focus your energy on maximizing sales during the rush. 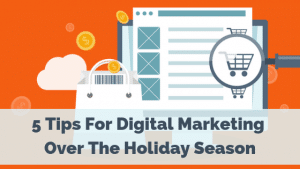 Formalizing your digital marketing plan helps you get organized for your holiday campaign. Start with a list of goals and marketing strategies that have worked in the past, then plan out a timeline. Make sure to assess your progress as the season develops, and edit your plan if circumstances change. 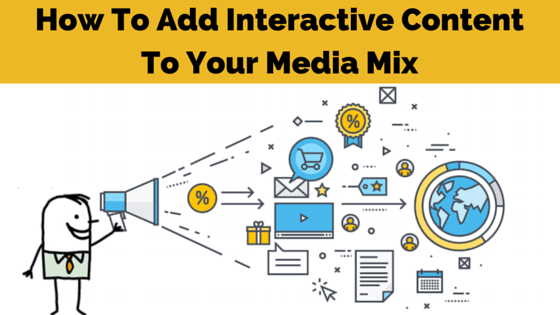 To capture your customers’ attention, meet them on their favorite digital platforms. You need a digital marketing strategy that integrates social media, streaming, email, and your website—but managing all of those pages can be a real headache. Content management platforms simplify running multiple accounts by organizing all your marketing in one place. 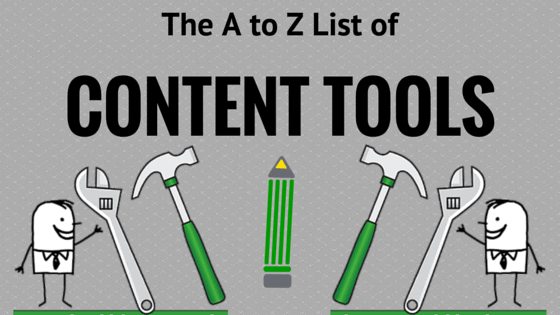 Platforms like HubSpot ensure that each marketing blast is carefully curated before it gets sent out. 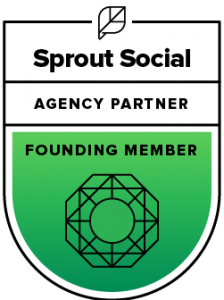 Make sure your entire marketing team is comfortable on whichever platform you choose by pursuing certifications for your staff. Your customers’ inboxes are stuffed this time of year. Standing out in a sea of holiday sale subject lines requires a strong hook and a perfect email to follow. Proofread and test each email extensively before you send it out. The best times to reach your customers varies, so stagger your emails at different times to maximize visibility. A genuine and irresistible subject line and resonant email content can start a conversation, so add a link to your website or encourage consumers to hit “Reply” by asking for their stories, opinions, or reviews. If you want to take it one step further, experiment with “shortcodes” to personalize your emails with a customer’s name. If you’re a business owner, it’s smart to think of your loyal customers as family and friends. Retaining a customer is cheaper than acquiring a new one. Those you’ve worked with longer have a better chance of being loyal to your business. During the holidays, showing gratitude to loyal customers goes a long way. Offering special discounts and sales to social media followers encourages them to continue giving you their business. You can also consider giving your loyal customers a discount code to share with their family and friends, which can help expand your sales. Many customers prioritize corporate social responsibility when they decide where to shop. If your business isn’t addressing its role as a global citizen, it could hurt your bottom line. Customers will love supporting your business this holiday season if it aligns with their values. If you’re looking to make your business into a vehicle for positive social change, consider partnering with a charity or organization that your customers will want to support. Cause-related promotions can tap into the spirit of giving and communicate the values of your brand at the same time. Be genuine; if your customers feel like your efforts are more than skin deep, they’re more likely to make a lasting commitment to your products. Your customers are more mobile and digitally savvy than ever before. Make your business shine on digital platforms to maximize your return throughout the holiday season. If you follow these tips, taking a peek at your profit margins will feel like opening a present. What are your BEST holiday marketing tips? Let us know in the comments section below. 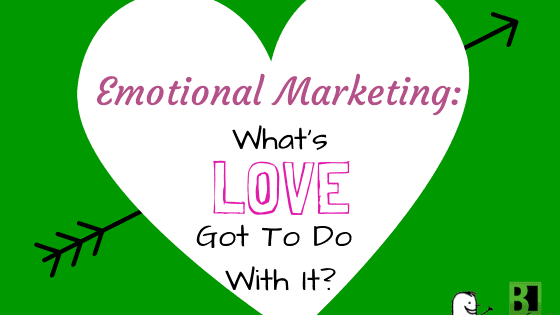 Emotional Marketing: What’s LOVE Got To Do With It?